Don’t look at the man behind the curtain, never mind him. That’s not a man running the same terrible third and long defense that’s been burning us all year, or another terrible playcall on 4th and 1. Pay no attention to them, we are the all and powerful Philadelphia Eagles. A few weeks ago I implored Philadelphia to do away with the boo. Yeah, you guys can go ahead and boo this team all you want now. Texans team to get to 9 wins. NINE WINS. After a Super Bowl year. It’s enough to make you wretch. Everything that broke right for this team last year? Down the toilet this year. Howie gave up a third round pick so Golden Tate could come in and do what, exactly? Be a special teams player? Analysts were predicting he could even see a few snaps at running back, a precariously thin position for the Eagles this year….but Doug just rolled with the same old garbage he has all year. Is Corey Clement dead? Can he only play a few downs each game because the voodoo curse keeping his body mobile is slowly fading away? Is this a Weekend at Bernies II season for him? I’m going to see Rasul Douglas doing the “incomplete” celebration after being burned by Amari Cooper for an easy touchdown if Dak Prescott had made an average throw in my dreams for weeks. It’s going to replace the screaming corpse in my nightmares. 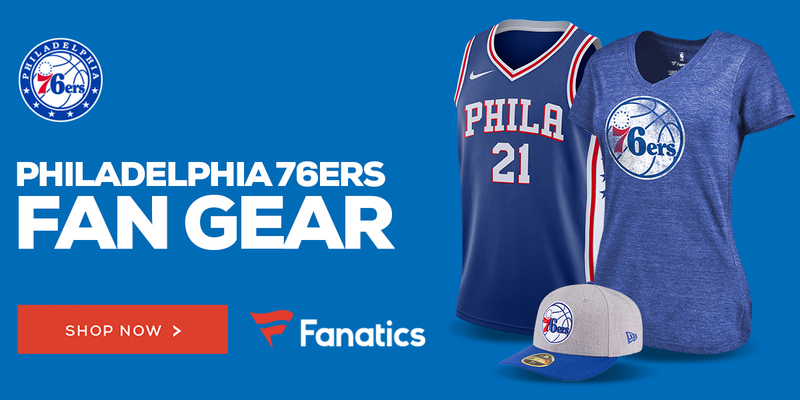 Go buy 76ers stuff by clicking the banner below, you don’t want to waste your money on any Eagles gear right now. I’m sure a Jimmy Butler jersey would be pretty sweet.